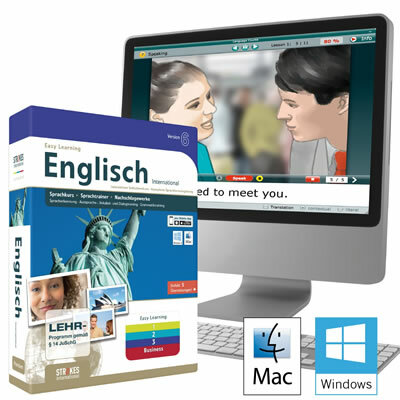 Learn to speak and write in a foreign language quickly and effectively. Contents covering everyday situations, travel and business: With Strokes Easy Learning you learn exactly what you need in real life situations. Join thousands of satisfied Strokes users and learn a language successfully with Strokes Easy Learning!